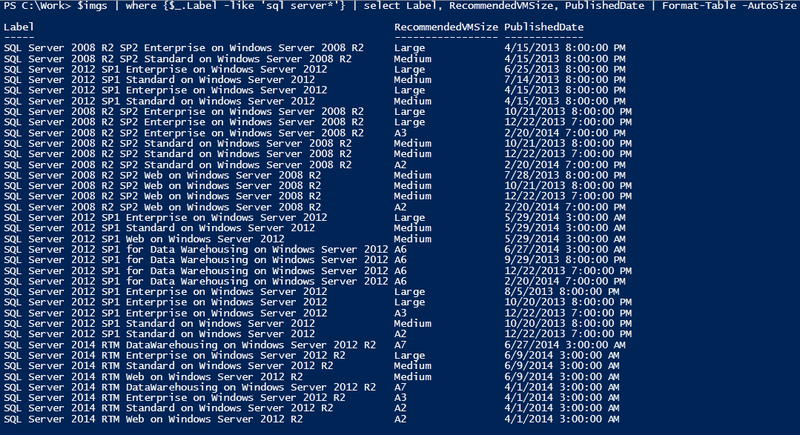 In my environment, I have a lot of very large hyper-v hosts and each can contain 100+ VM's. These VM's are partly managed by another system that can turn them on and off depending on things like whether or not a client has paid their bill etc. I need to ensure that in the event of the host rebooting, for whatever reason, the virtual machines return to the same state they were in before the reboot event, and I need to make sure that if they are powering on in large amounts, they are not causing a boot storm generally wrecking the whole system. I need things to come on in nice predefnied controlled batches.